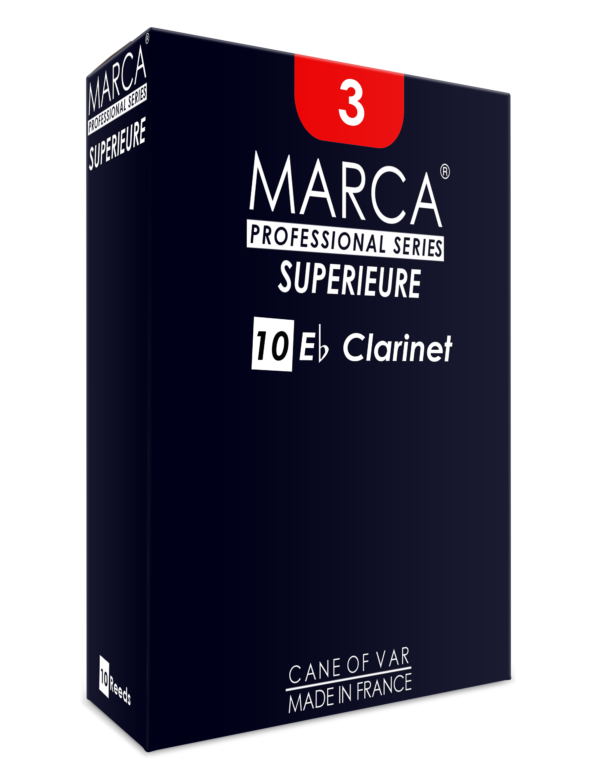 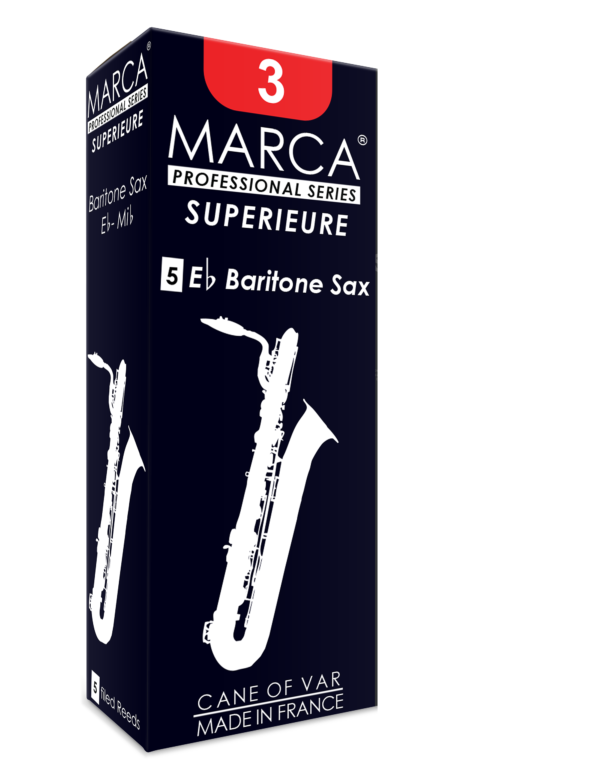 Ongoing refinements in Marca’s manufacturing processes have resulted in a reed of both the highest quality and most uniform consistency; The Marca Supérieure reeds for clarinet. 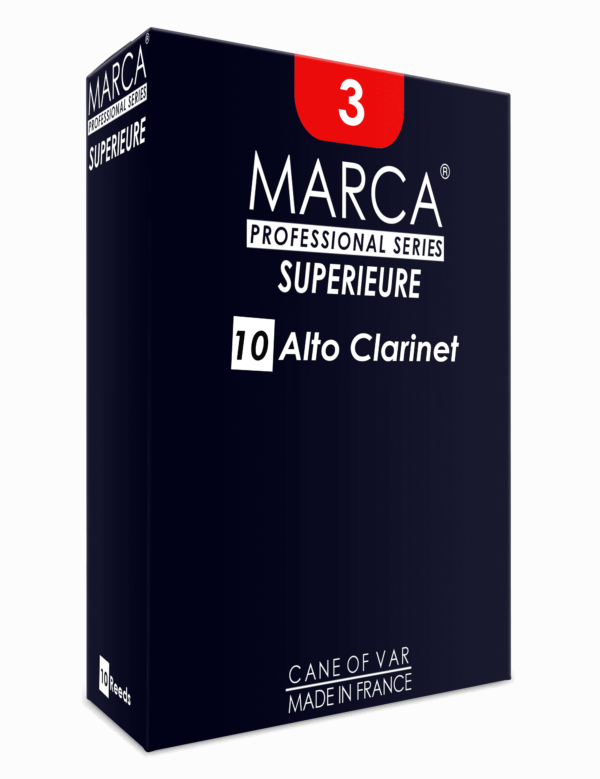 While professionals can benefit from these high-quality reeds’ fine balance, rich timbre, and lively response, educators and students will fin them long-lasting and, most important, consistently playable, reed after reed, box after box. 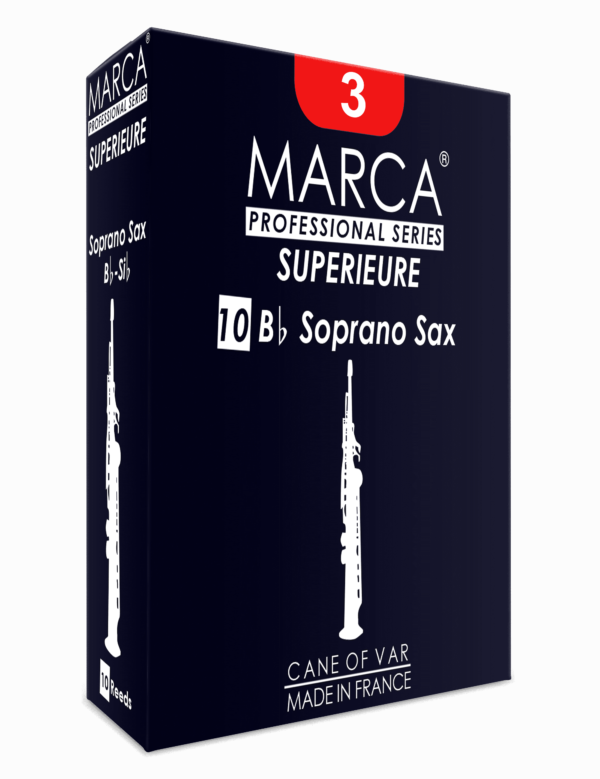 The Supérieure has cemented Marca’s harmony of professional quality and economical uniformity. 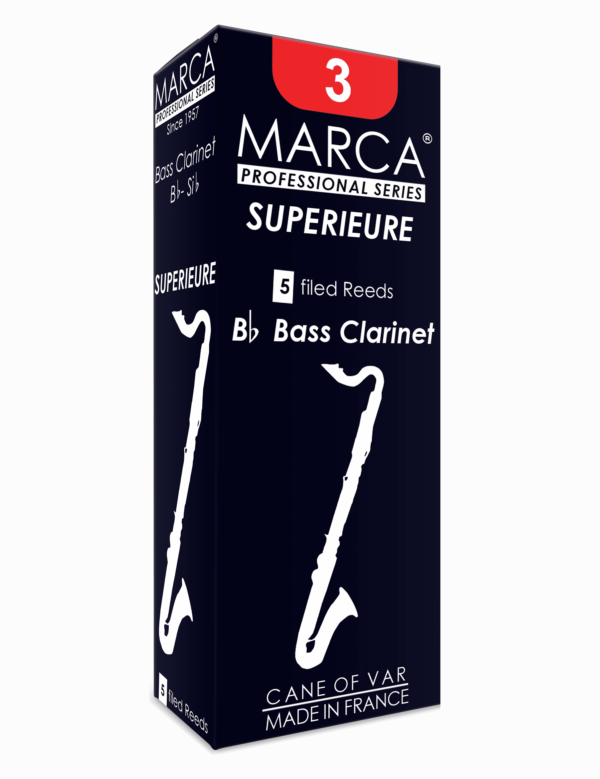 The Marca Supérieure reed has contributed much to the renown of our company. 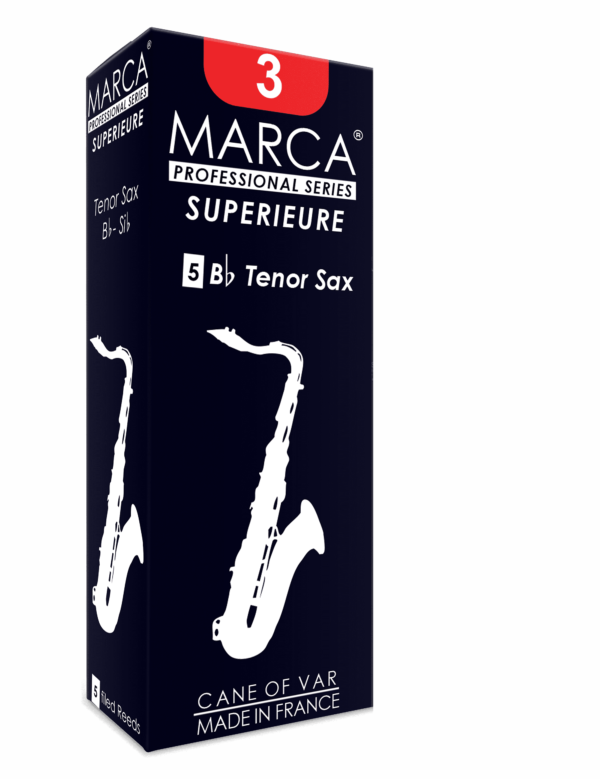 This model gives a clarinet sound neither too dark not too clear. 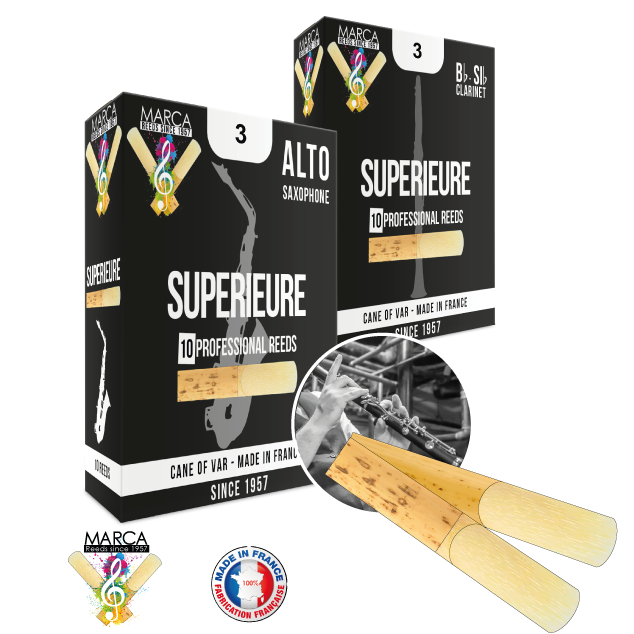 All Marca reeds strength selection are controlled during making process. 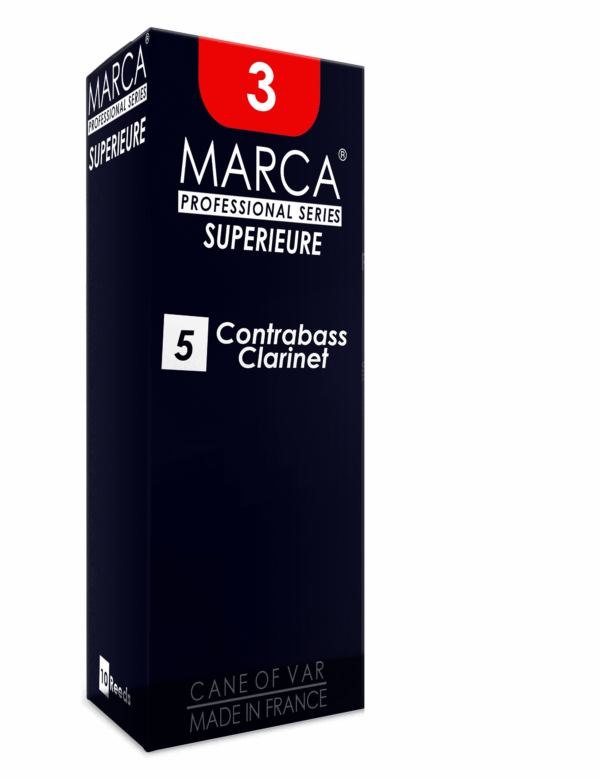 The flexibility of the reeds, the finest quality of the cane, gives to the Marca reeds the uniformity and balance of the reed strength. 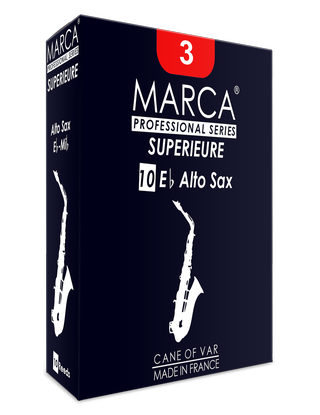 Marca Supérieure Reeds The Marca Supérieure reeds are available for the all saxophones and clarinets instruments. 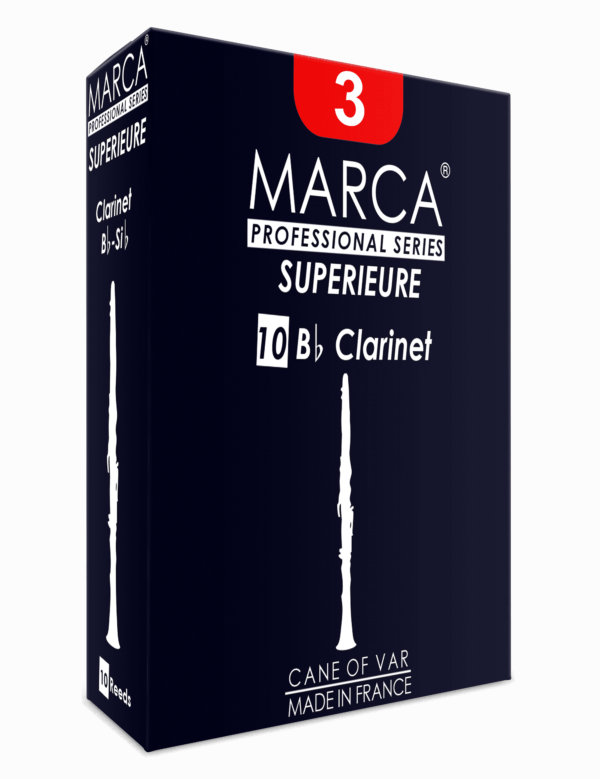 Canes are selected one by one, producing high quality reeds, we must selected the finest cane and control each one.